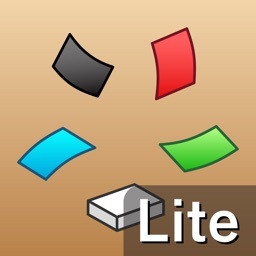 DISCLAIMER: This app is NOT a dueling system and will never allow you to duel. 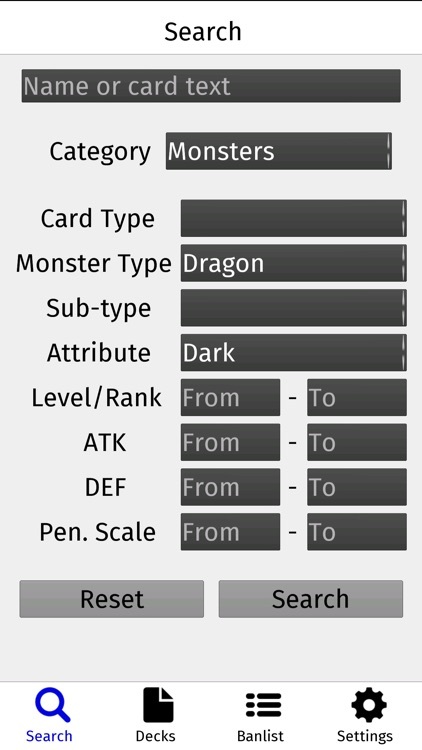 This app is merely a tool to assist you with constructing decks for playing Yu-Gi-Oh. I am not endorsed by or affiliated with Konami, and the purpose of this app is to complement the game of Yu-Gi-Oh, not to usurp it or replace it. 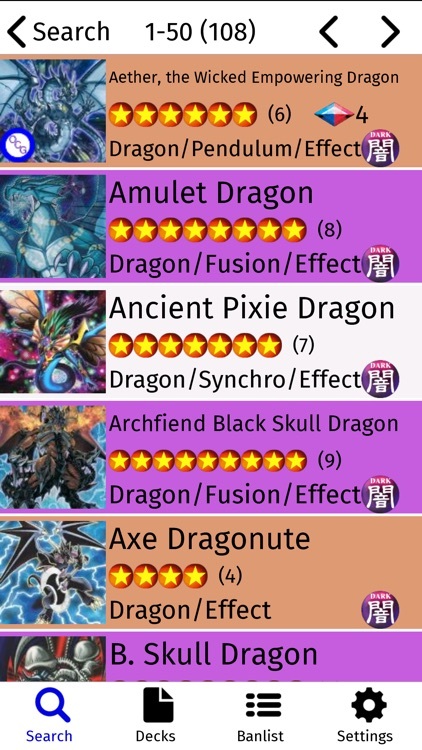 This app is only useful if you have actual Yu-Gi-Oh cards to play with, so show your support for Konami by buying real Yu-Gi-Oh cards and playing the real game. 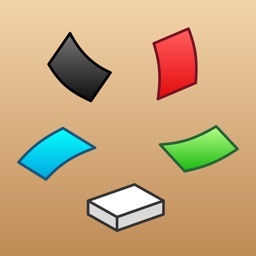 This app can help your organize your cards into decks, but this app will NEVER allow you to duel. It isn't my place to offer dueling; I merely want to offer a helpful service to duelists. Build and test Yu-Gi-Oh decks using a current database of cards that is updated daily. Share decks straight to your friend's app or share deck lists anywhere. 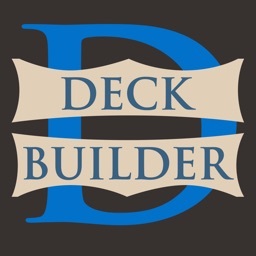 A reliable and up-to-date Yugioh deck builder is finally on the App Store! It's called Yugipedia Deck Builder for Yugioh! 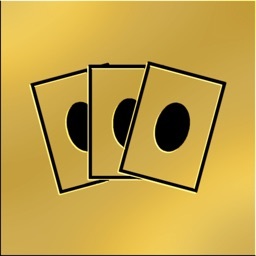 Yugipedia’s card database is updated every day, giving you the most recent cards and errata. Most cards will be on Yugipedia the day they come out. 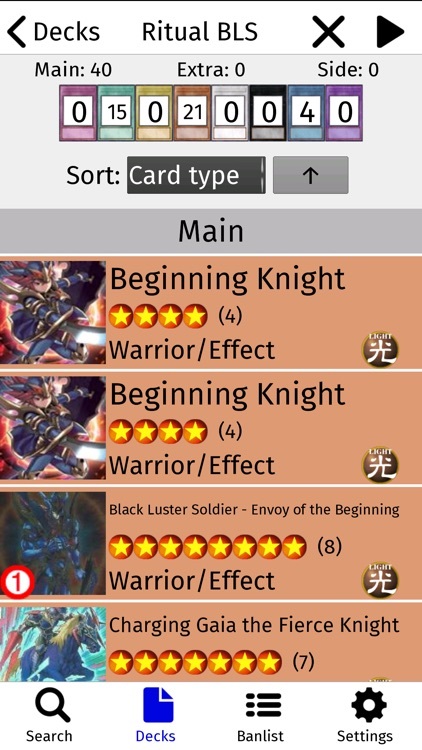 Most importantly, the app automatically gets the latest card list every time it starts, so you don’t have to wait a few days/weeks for an app update in order to get your new cards! 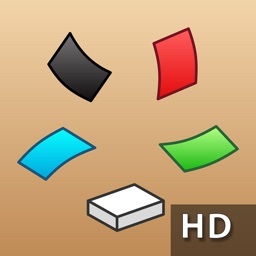 This app was designed and created by an official KDE Judge who knows what is needed in a good Yugioh deck builder. 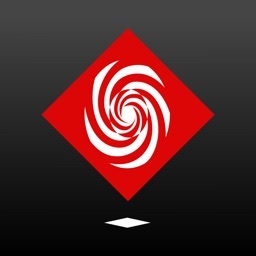 So many other apps have let their card lists fall out of date, but not this app! This app is designed to be simple to use and give you up-to-date card information so you can design truly competitive decks and stay on track with the metagame. • Share deck files that can be imported straight into your friend's app! • Don’t have to update app to get updated card list! If I’m missing any cards, send me an email so I can add them to the app. If you have time please leave a review and tell your friends! Feedback is welcome and very much appreciated. I read every message I get from a user. NOTE: This is a memory-intensive app by nature of requiring so many card images. If it runs slow, try removing other apps from memory via double-tapping the Home button. Also you can fetch all images from Settings to reduce memory and battery usage later. Please send bug reports if the app has any problems, so I can fix it right away! *I’m not affiliated with Konami or Yu-Gi-Oh! *Yu-Gi-Oh!, and all related materials copyright © 1996-2017 Kazuki Takahashi. Yu-Gi-Oh! Trading Card Game, and all related materials copyright © Konami Corporation. *This app is for reference only, and all card info and images are used in accordance with Fair Use as defined by United States copyright laws.